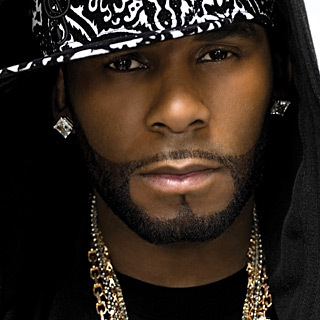 Hits and Jams and Mc Neal Enterprises today [Thursday, August 22] announced that the headline act for Jamzone Summer Break 2013 R & B singer R. Kelly will not make it to perform for Jamzone International Night Concert. The reason proffered is that the artiste fell ill after performing at a concert in South Africa. However all is not lost, as the organizers are advertising a new date, October 19 for the R. Kelly concert. They are also promising a bigger and better show with two additional international artistes.